This entry was posted in Uncategorized and tagged abundance, beauty, food, fun, gardening, spiritual homemaking by thespiritualhomemaker. Bookmark the permalink. 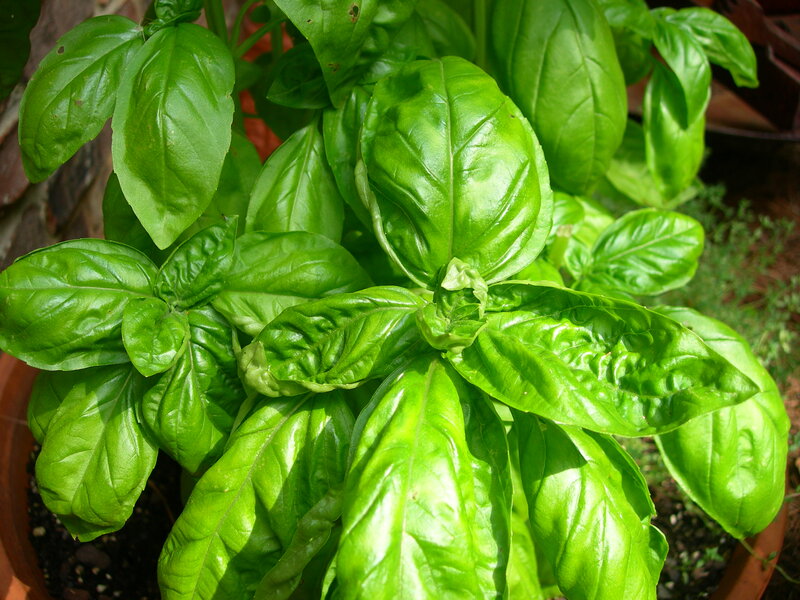 Oh how I love the smell of fresh basil. so do i, the best isn’t it? Beautiful! I love the smell of fresh herbs. Hehehe, I do this nearly every day with my basil (& I love the dainty white flowers), lavender and also my mint. Adore the scents and inhale regularly. gal after my own heart! !